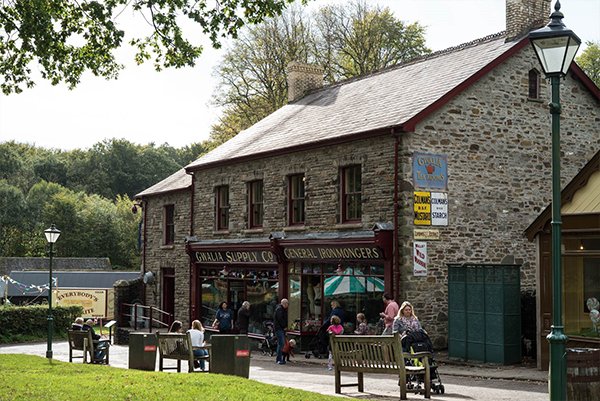 St Fagans National Museum of History celebrates all things Welsh across the 100-acre open-air museum. And in my opinion, there’s nowhere better to go if you’re looking to brush up on the culture and history of Wales. You’ll be amazed by what you learn as you wander along old streets and dive into centuries-old homes as you go. 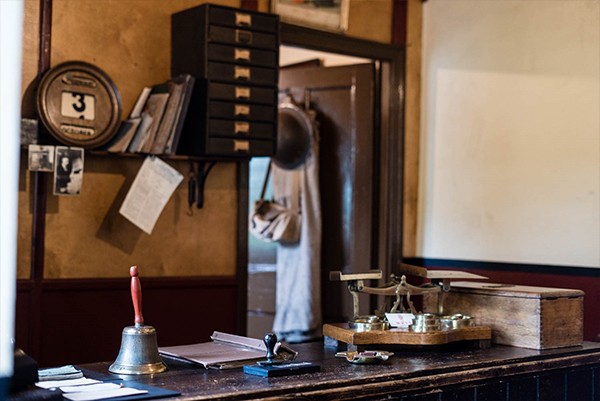 If you’ve grown up in Wales there’s a good chance you went on a school trip to St Fagans, where you’ll have dressed up in Victorian clothing and learnt about the Welsh knot. I certainly did! And I still have the class photo that we had taken in the old school building. If you’ve never been, or you haven’t been back in all those years since; it really is worth going as an adult. There’s loads of new exhibits to look around and there’s always something new to learn about Welsh history - even just a walk up to the Castle grounds and a stroll in the beautiful gardens is well worth a trip. A particularly great time to visit is during the school holidays, when an array of activities and events take place. These are getting bigger and better every year and there’s something for all the family. During October, they get fully into the Halloween spirit with creepy craft workshops, Halloween games and a lantern parade; all enhanced by the theming and special effects added across the museum. If that isn’t spooky enough, then join in with one of the ghost walks and see the museum in a completely different light. Learn about all the scary stories, ghostly sightings and unusual happenings across the site as you’re led around by torchlight. If Christmas is more your thing, stick around for the Christmas Nights events in early December to learn all about Welsh Christmas traditions, before writing your letter to Santa in the schoolhouse and listening to a spot of traditional Welsh Plygain singing. If there’s one part of St Fagans that’s truly unmissable, it would have to be the houses through the ages. 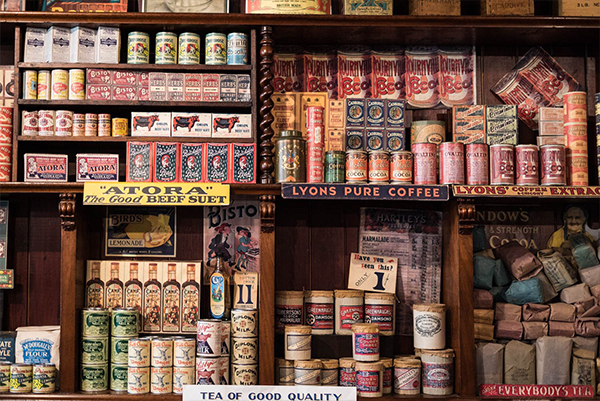 You begin at the bottom of the row where there are old-fashioned shops to browse (and buy souvenirs) then make your way up to the old terraced cottages that show you quite how much the typical home has changed between 1805 to 1985. It’s incredible! And the best thing about St Fagans? it’s free entry! And super easy to get to from the city centre on public transport or by car. I’m sure you’ll love it.